Woo Audio partners with LB Acoustics, maker of MySphere headphones to showcase our latest products at High-End Munich 2018. MySphere headphone made a big buzz at Rocky Mountain Audio Fest 2017 with its unique design and outstanding sound quality. This highly anticipated reference headphone will be officially available to the public. 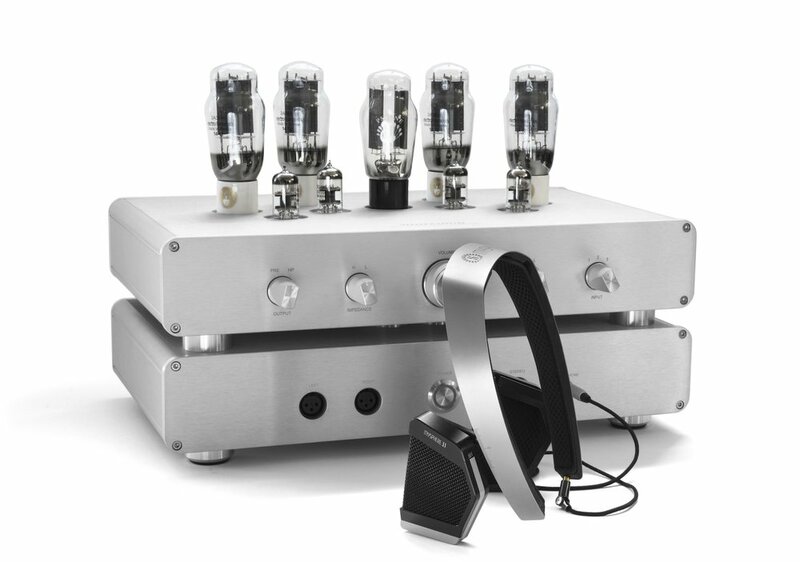 Woo Audio will introduce an all-new, incredibly compact headphone amp/DAC. This product is unlike anything we've ever made. After 3-years of R&D, this product delivers a superb sound in a great form-factor suitable for a wide range of music lovers. We'd like to take you to another stage of listening experience. Look forward to seeing you.